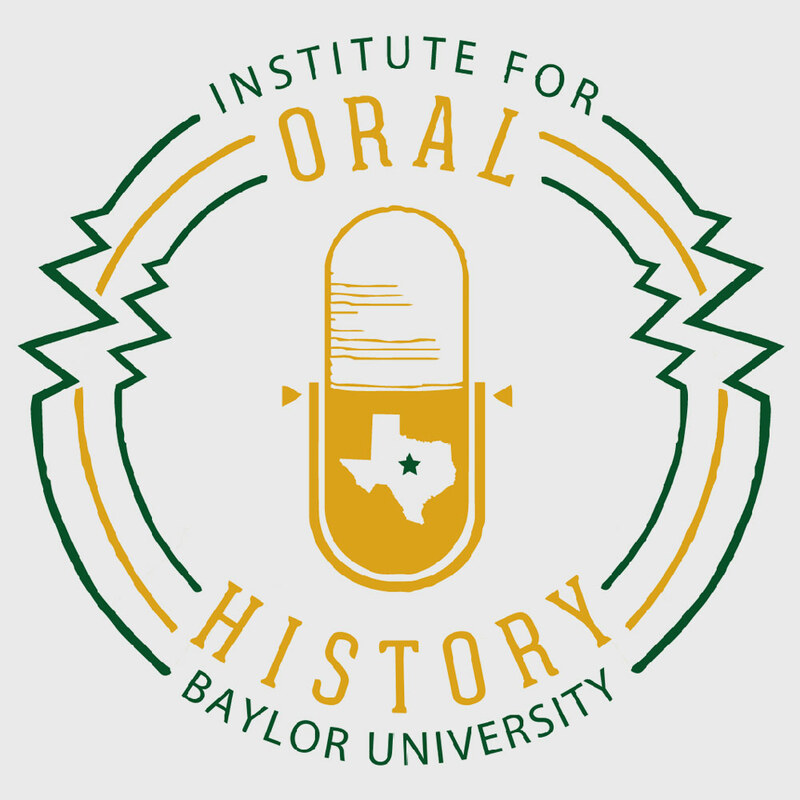 Located in Central Texas, USA, the Institute for Oral History is a freestanding research department within Baylor University’s Division of Academic Affairs. The Institute was created in 1970 by and for Baylor faculty from across academic disciplines. Over its forty-four years, the Institute has maintained a position at the forefront of best oral history practices. Together with our interviewees, we document memories representing the diversity of American society and encompassing varied topics of social and historical significance.  Our oral history research assists scholars in such specialized areas as religion and culture, civil rights, music and theater, historical preservation, rural life, US veterans’ history, and women’s studies, as well as selected topics in economics, law, education, and politics. In addition, our oral history collection provides essential primary information for research concerning the history of Baylor University, Baptists, and Central Texas. We encourage oral history scholarship among seasoned scholars through our Charlton Research Grant and novices, as well, through our Community Oral History Grant. 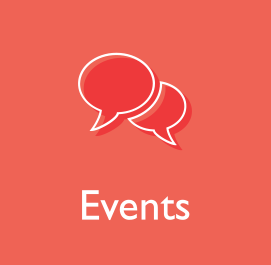 Our outreach to new and developing oral historians includes training workshops on the local, regional, and national level, plus our popular Workshop on the Web and biannual online, interactive workshops. 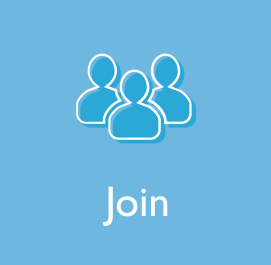 We share the outcomes of our research through publications and public programming. 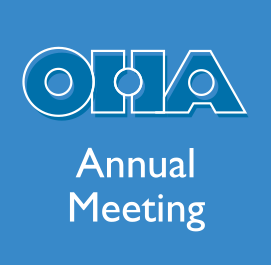 Having provided leadership among organized oral historians since our inception, the Institute for Oral History is a sponsoring member of the Oral History Association, hosts the Texas Oral History Association, assists H-Oralhist, and participates in the International Oral History Association.